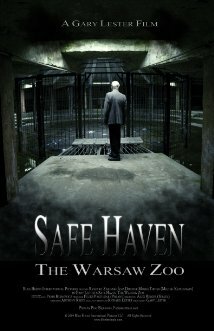 Buy or Rent Safe Haven: The Warsaw Zoo (2009) Movie DVD & BluRay Online! Movie Plot: As the Nazis liquidate the Warsaw Ghetto, many will die. Three hundred will live when they find safe haven at the Warsaw Zoo.